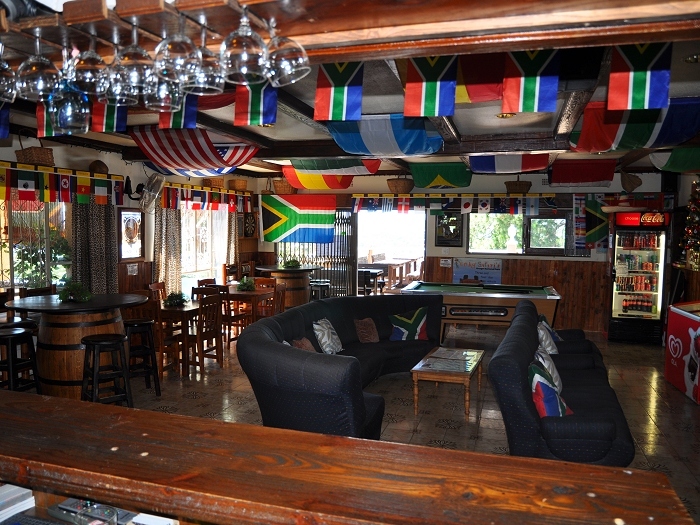 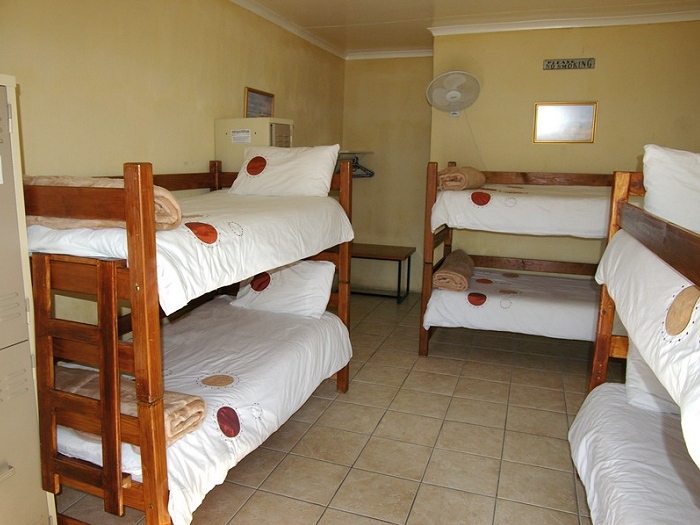 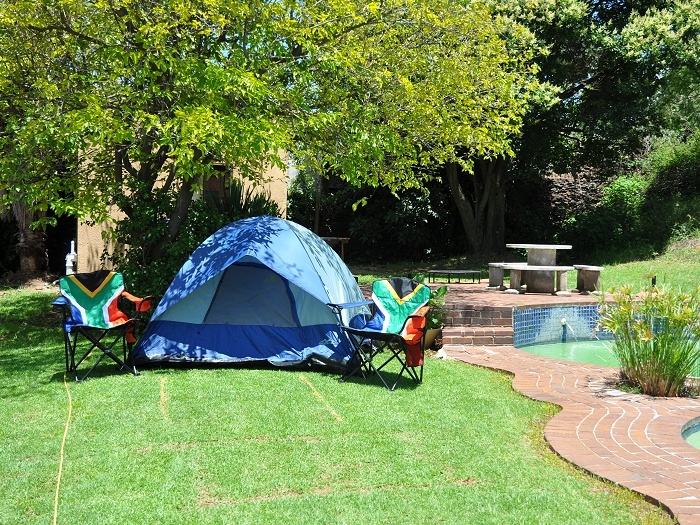 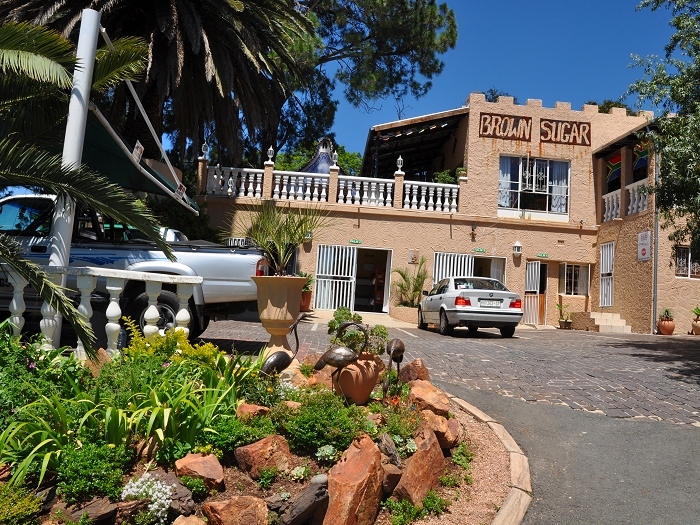 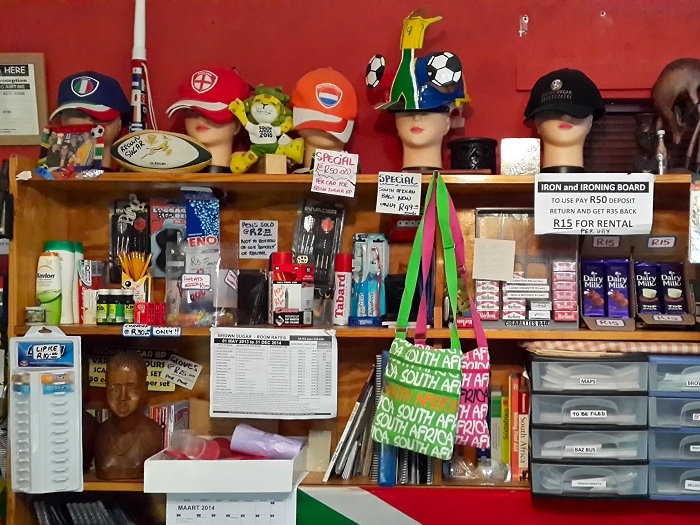 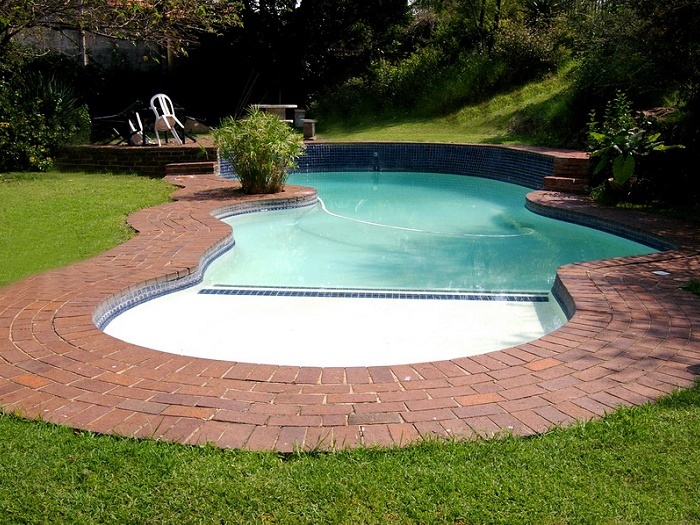 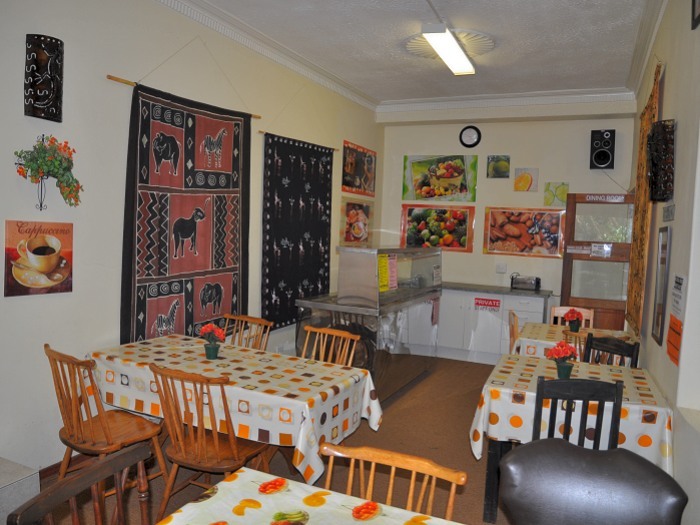 Brown Sugar Backpackers is our volunteer base in Johannesburg. 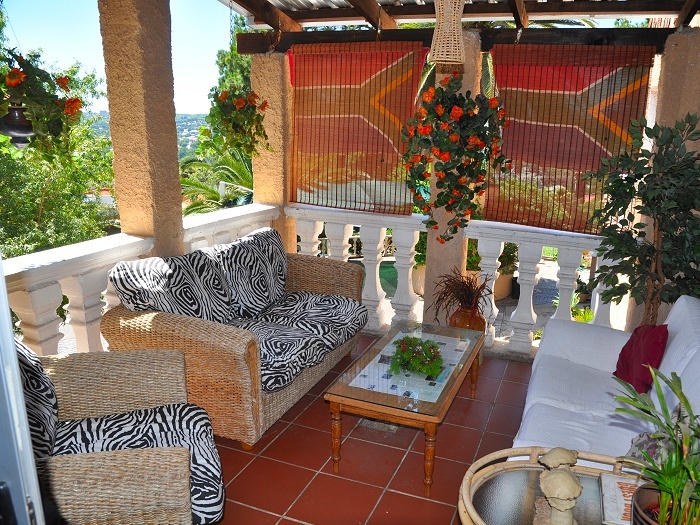 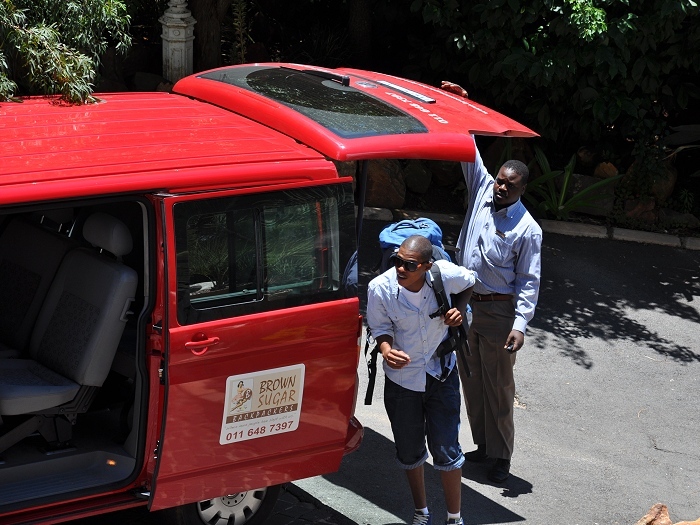 They offer a wide range of services, tours and shuttles to give you access to the best of the city. 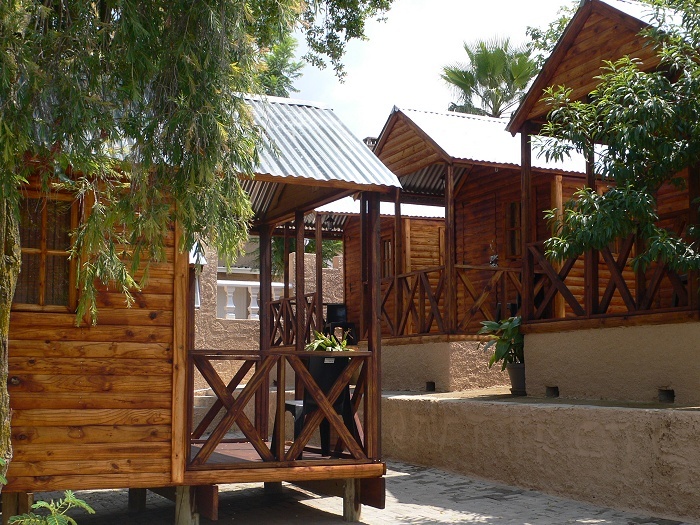 If you're joining the Elephant & Rhino Monitoring, Vervet Monkey or Reptile Conservation projects, you can look forward to enjoying their facilities for your first weekend. 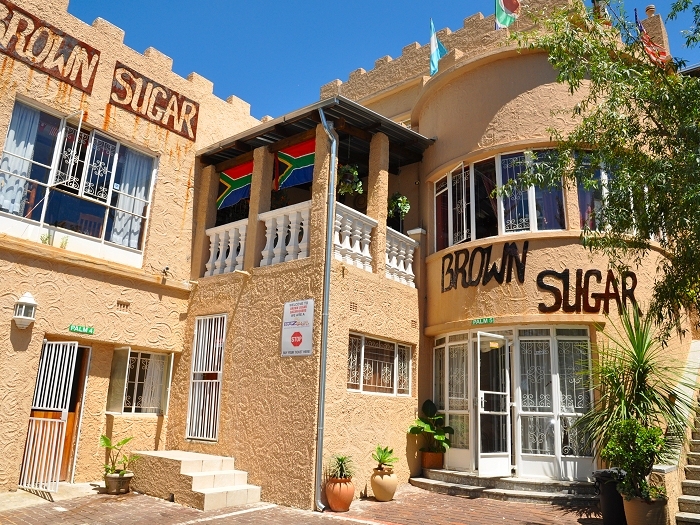 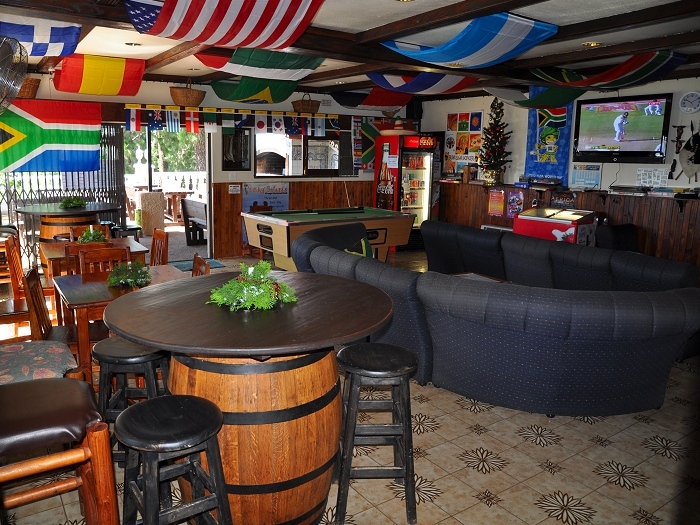 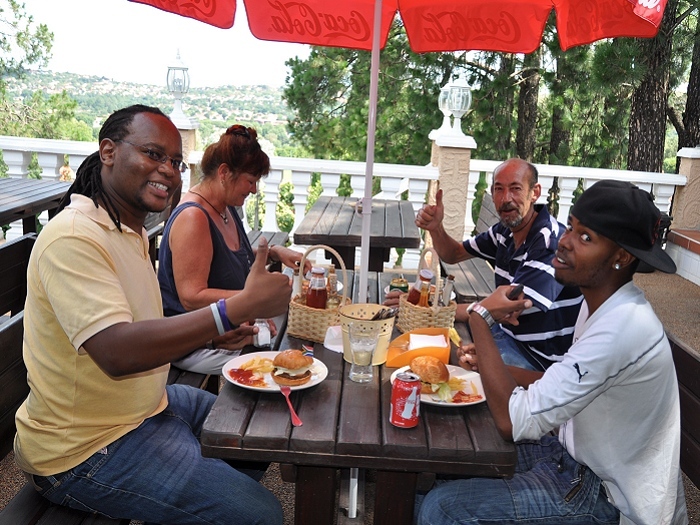 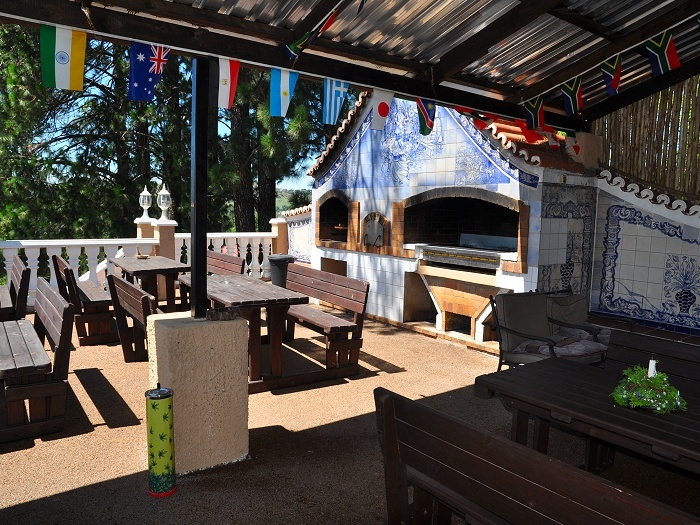 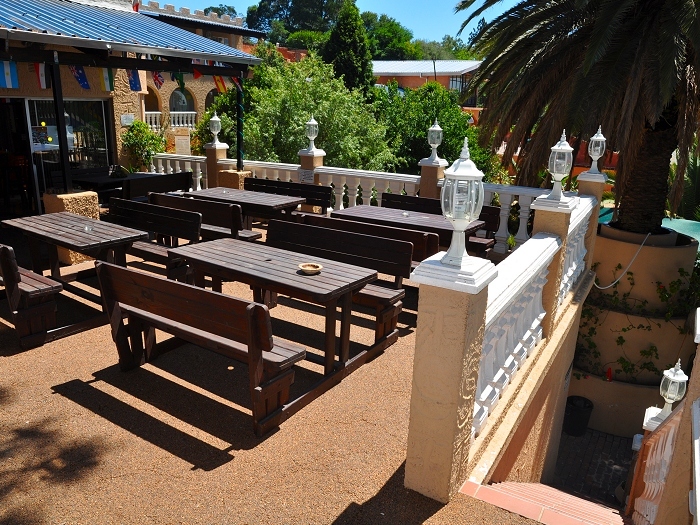 This is also a great base for China Town, visiting the Apartheid Museum or taking a Soweto Township Tour.